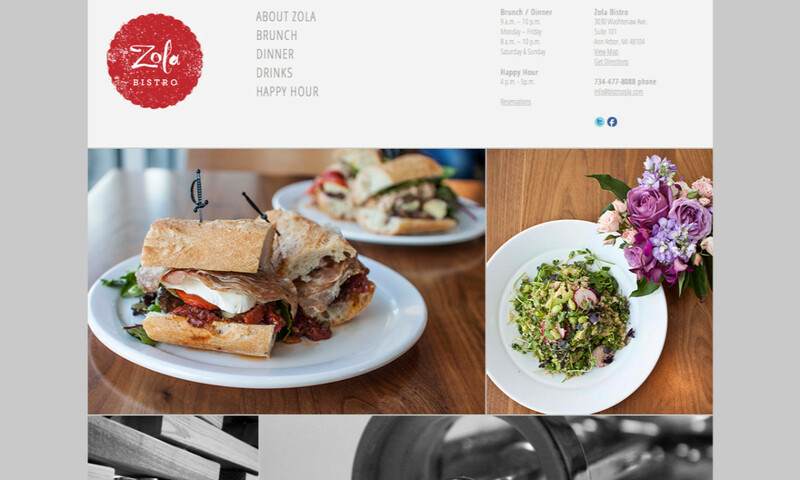 With the addition of Zola Bistro, Cafe Zola was ready for an updated Content Management System. Visual Compass’ new CMS for the Zola brand lets customers choose which Zola restaurant they would like to visit. Patrons can check out the latest wine list and upcoming events offered by each location.